MotoGP 2017 season provision calendar has been released and it will feature 18 races starting from Qatar Grand Prix on March 26th, 2017 at Losail Circuit. The dates and order of the grand prix’s is more a less similar to 2016 season first three races will be outside Europe followed by 15th, 16th and and 17th grand prix which will be in Asia pecific and the season ends on 12 November 2017 with the traditional Valencia grand prix. First three races will be in Qatar, Argentina and United States and after that it will be the long European leg starting with first of four Spanish grand prix to all the way to 24th September when Aragon Grand Prix takes place. 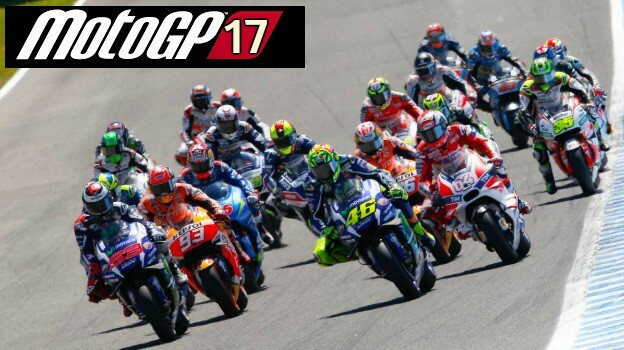 We have posted the entire 2017 MotoGP calendar below and if any changes are made from now to just before the start of 2017 season we will be updating this post. British and Malaysian Grand Prix are not confirmed yet as both are in negotiations to renew the contract with MotoGP as their current deals ended with 2016 season. Silverstone will be the venue (most likely) as circuit of Wales has hit number of financial troubles and we might see Silverstone hosting not only the 2017 British Grand Prix but also the 2018 and 2019.